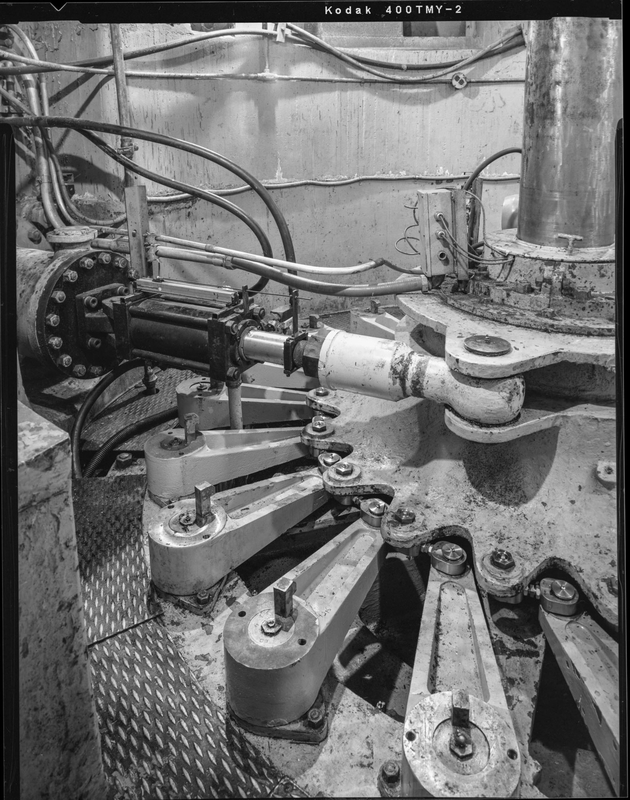 I’ve been fortunate over my career to work with hydroelectric plants, and with water resources projects generally, throughout the country. As a subject for both HABS/HAER photography and historical research, they are fantastic places to study. 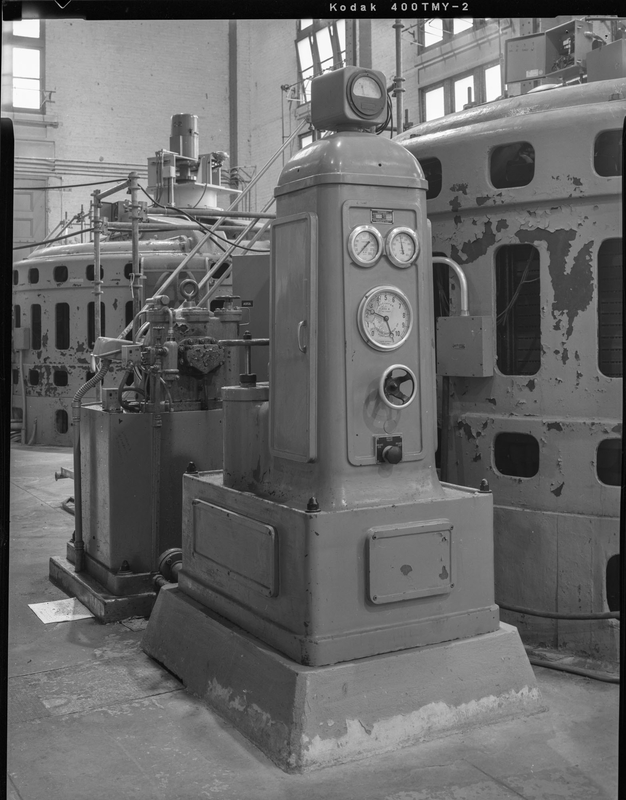 The next several posts will include samples from my hydroelectric projects over the years. First up is the Byllesby/Buck Hydroelectric Project. 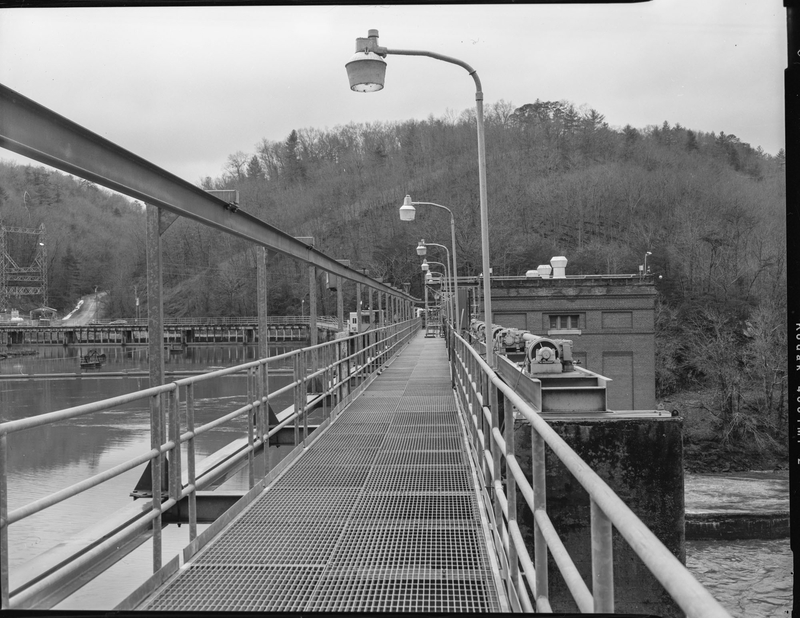 These two stations on the New River in southwestern Virginia are owned and operated by Appalachian Power Company, a subsidiary of American Electric Power Company, Inc. 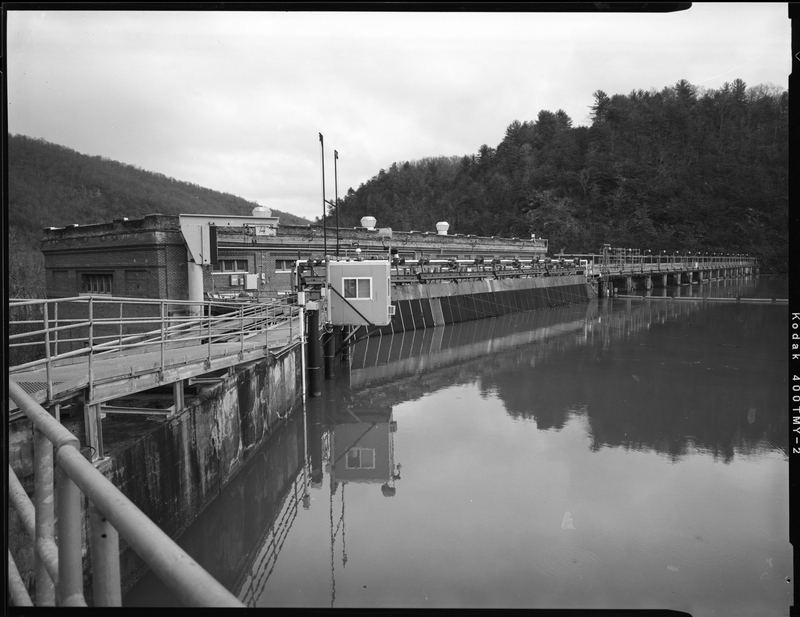 According to its license from the Federal Energy Regulatory Commission, Appalachian Power is obligated to conduct HABS/HAER photography of these two stations every ten years throughout the term of the license. Other photographers conducted the photography in 1996 and 2006; I was contracted to provide this service in 2016. 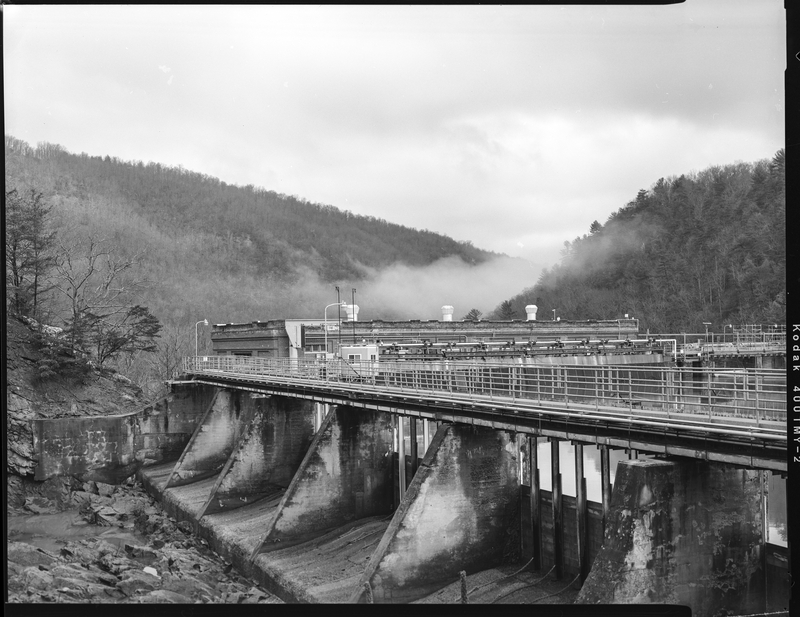 Both of these plants are pioneering hydroelectric stations, being completed in 1912, and have immense historical significance. They have been determined eligible for the National Register of Historic Places, and in the summer of 2008 the Byllesby station was inducted into the Hydro Hall of Fame. 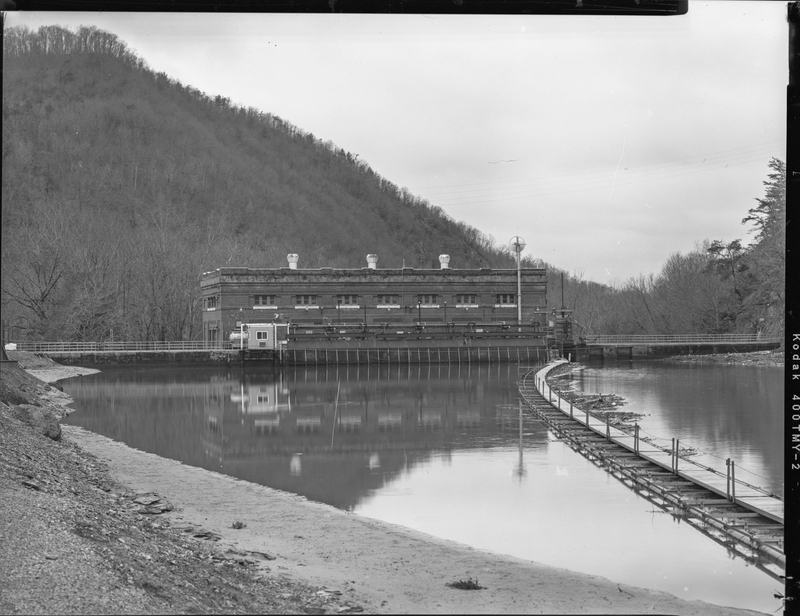 Along with several other hydroelectric stations on the New River, these two plants were built primarily to provide power to the coal fields around Bluefield, WV. They also provided power to some 1500 customers in the first year of operation. 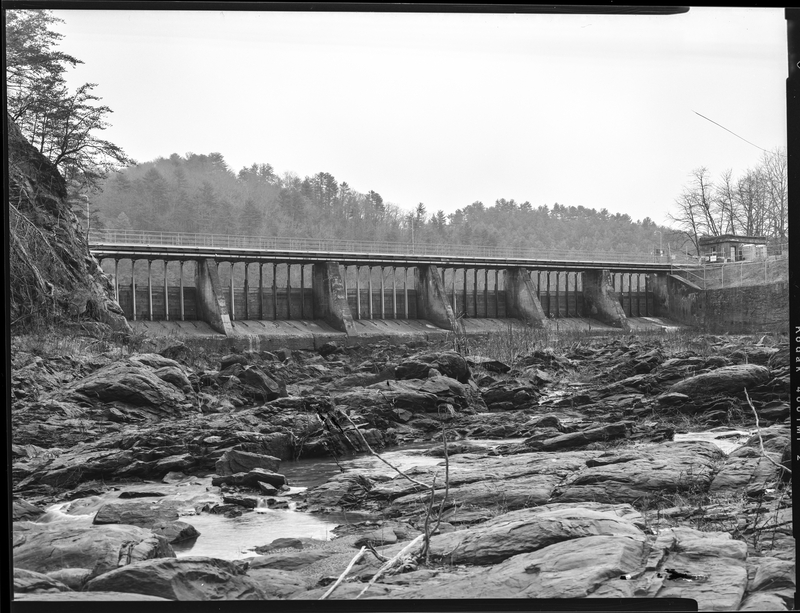 Each plant is named after a leader in the nation’s earliest attempts at hydroelectric power. Henry Marison Byllesby was an early electric engineer, working first with Thomas Edison then breaking with Edison to move to Westinghouse, which was developing alternating current. 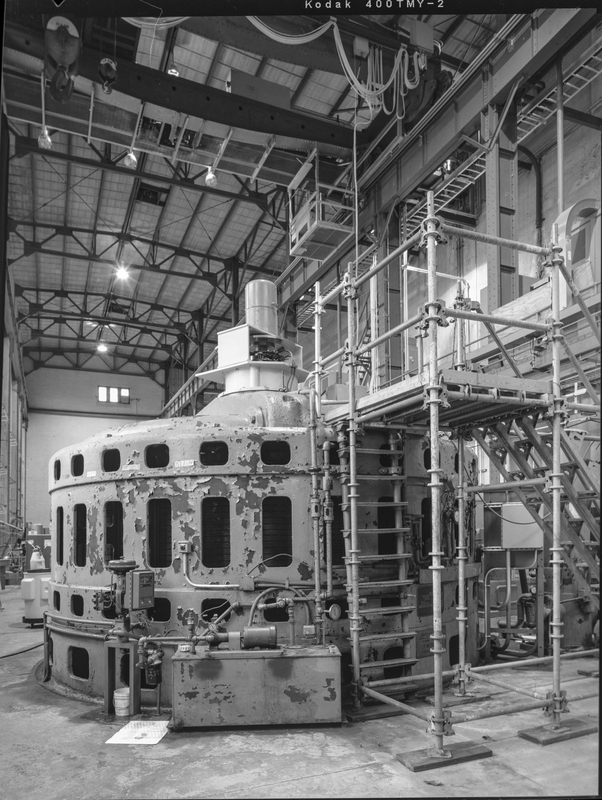 In 1901, Byllesby started his own power development firm in Chicago, and created hydroelectric plants throughout the nation. As an investor, he helped to start the Appalachian Power Company. 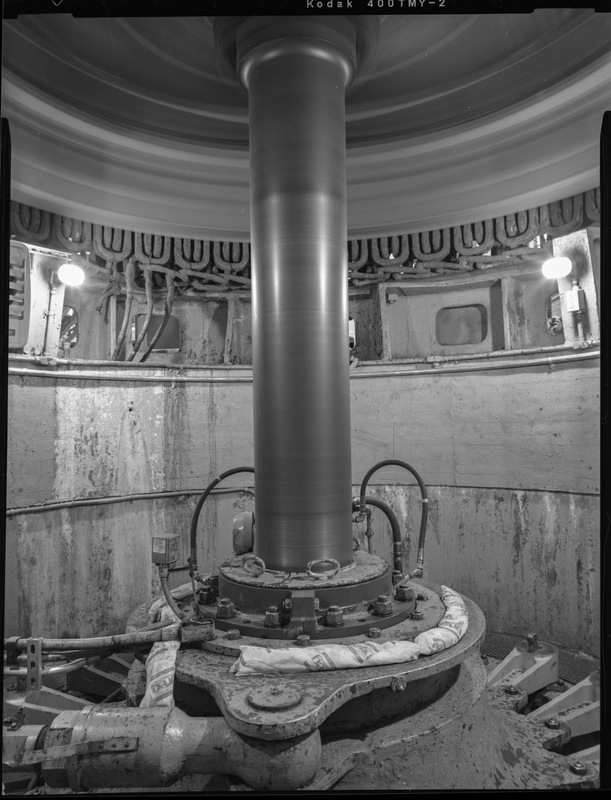 Harold Winthrop Buck, meanwhile, was a leading electrical engineer with General Electric, then served as Chief Engineer for the Niagara Falls Power Company before creating the firm of Viele, Blackwell and Buck in New York City. Their firm first identified these two sites on the New River.